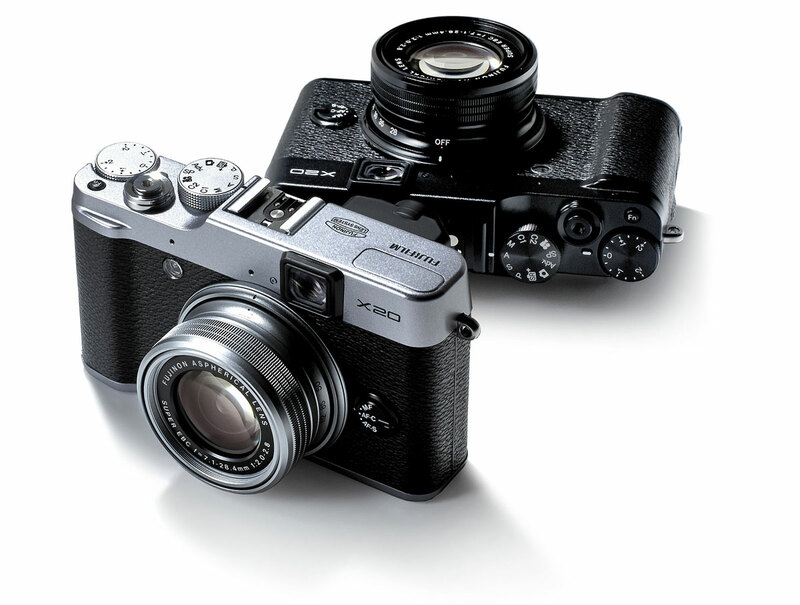 FUJIFILM HAS RELEASED the successor to the acclaimed X10 in its X series of premium compact cameras. The X20 inherits the X10’s high-precision lens and refined design, and adds improved performance and new technology. New or improved features include: an X-Trans CMOS II sensor, EXR Processor II, and the newly-developed Advanced Optical Viewfinder. The new Digital Trans Panel clearly displays shutter speed, aperture, ISO and focusing area even in low-light conditions. Fujifilm also claims that its X-Trans CMOS II sensor and EXR Processor increases resolution by around 20 percent, and reduces noise by more than 30 percent. The X-Trans CMOS II sensor boasts built-in Phase Detection pixels, giving high-speed AF in as little as 0.06 seconds, while the EXR Processor II offers fast response with a start-up time of only around 0.5 seconds. The Fujifilm X20 is in store now, and retails for $999.